When your gig requires performance night after night, RX series hardware is the answer, at an economy price. RX combines consistent performance, sleek design and rugged durability. Regardless of the style of music you play, RX series hardware will stand up to whatever you unleash. 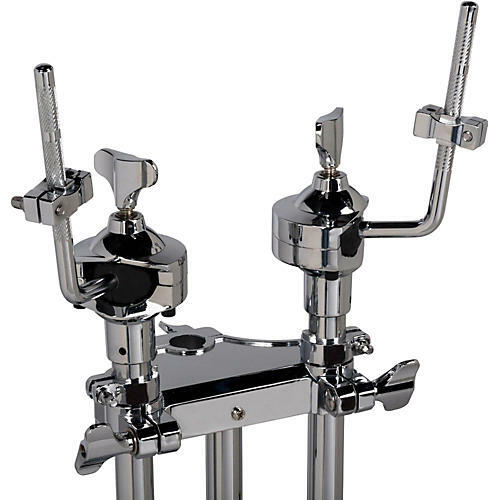 The RX Series Double Tom Stand is fully adjustable and allows drummers to create the perfect setup and configuration, that offers comfort and playing ease. Adjustable height is approximately 29 to 35 in.